Sheanut (Vitellaria paradoxa C. F. Gaertn.) is a deciduous, small to medium-sized tree growing up to a height of 15-25 m. Leaves are caducous and spirally arranged, mostly in dense clusters at the tips of branches. Fruit is a 1 or 2-seeded ellipsoid berry (4-8 cm), weighing 10-50 g, initially green but turning yellowish green or brown at maturity (Nikiema et al., 2007). 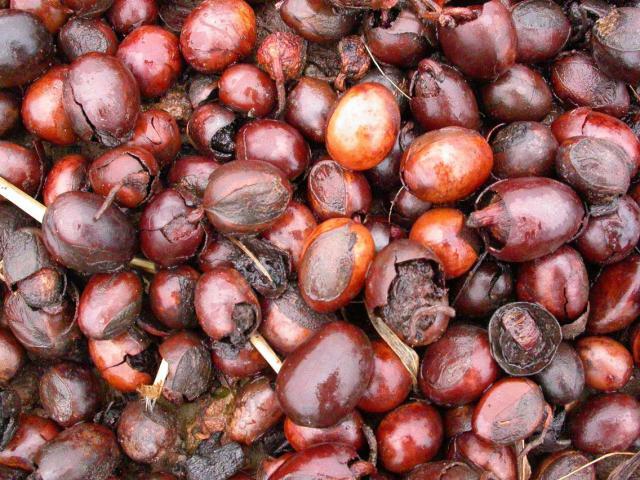 Sheanut fruits are a source of energy during the dry season. The large fleshy seeds yield about 45% edible lardlike fat, the sheanut butter, used for food and cosmetics. A by-product of the butter extraction is sheanut cake or meal, which can be used as a feedstuff. 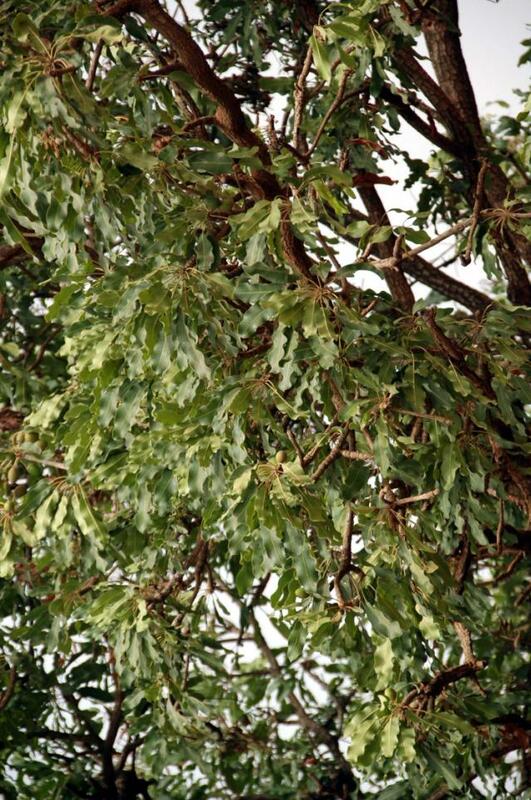 The shea tree is indigenous to African savannahs from Senegal to Sudan, Western Ethiopia and Uganda. 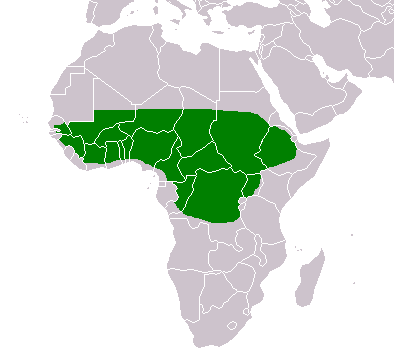 It may also be found in Cameroon, the Central African Republic, Ghana, Nigeria, Guinea and Congo. It grows on a variety of soils, such as clay, sandy clay, sand, stony soil and laterites. It prefers colluvial slopes with moderately moist, deep soils, rich in organic matter (Nikiema et al., 2007). 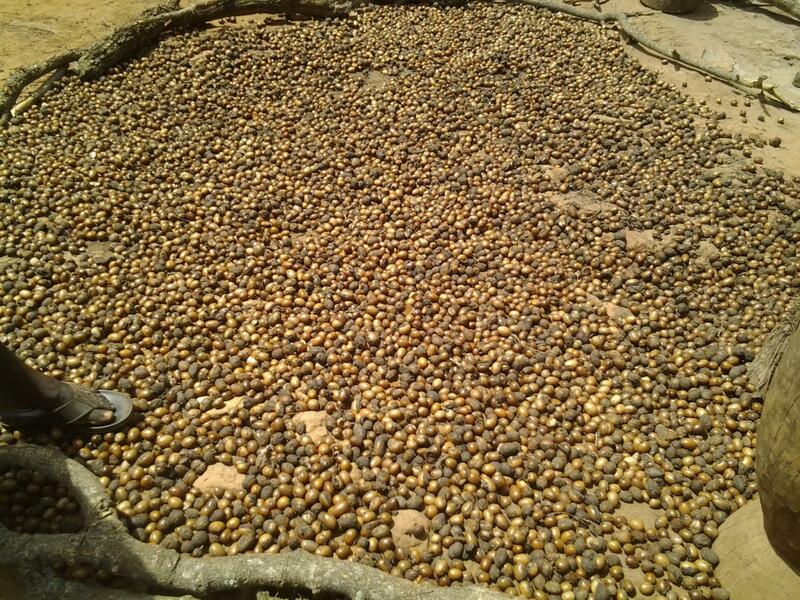 The shea tree contributes to better crop yields as it returns organic matter to the soil, thus improving the water-holding capacity of the soil and preventing soil desiccation, provides shade and acts as a windbreak (Boffa et al., 2000). The shea tree and its by-products contain phenolics, tannins, saponins that irritate the digestive tract of animals, and alkaloids (theobromine) (Dei et al., 2008a). They are very bitter and unpalatable, and the seeds must be processed in order to reduce the global amount of antinutritional factors (Göhl, 1982). 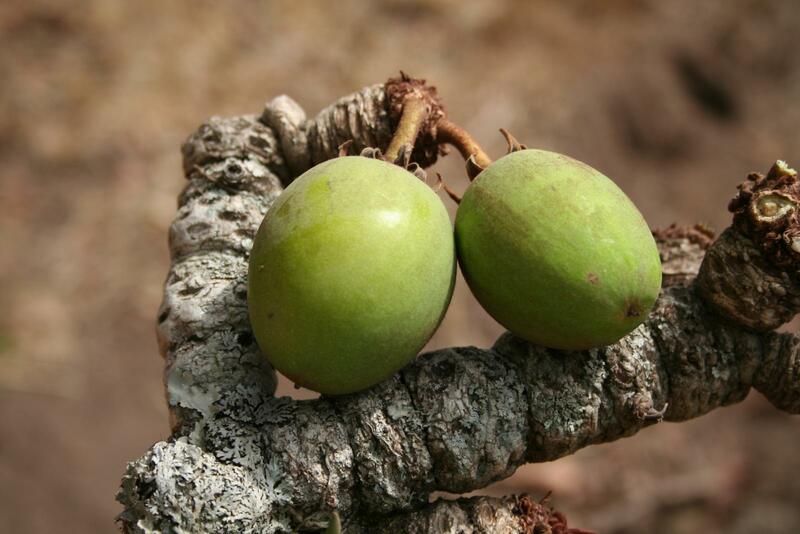 Various methods to detoxify sheatnut meal have been proposed, including boiling, fermentation (Dei et al., 2008b) and NaOH treatment (Annongu et al., 1996). Ruminants can tolerate more sheanut meal than monogastrics, but inclusion rates higher than 30% affect the digestibility of other feeds in the ration. Because of its very low nutritive value, it is often used to provide non-nutritive bulk in diets (Göhl, 1982). Pigs can be fed up to 20% boiled sheanut cake in the diet (Rhule, 1999) but a higher inclusion rate is poisonous (Göhl, 1982). Sheanut cake or meal has a low nutritive value for poultry, due to its low protein content and toxicity. It results in a poor performance in broilers compared to other feedstuffs, including cottonseed cake, sorghum beer residue and wheat feed (Pousga et al., 2007 ; Dei et al., 2008a). The maximum recommended inclusion level of sheanut cake in broiler diets is 2.5%, as higher rates caused decreased concentrations of red blood cells, haemoglobin, haematocrit and serum cholesterol (Atuahene et al., 1998). Treatments such as boiling and fermentation can improve growth (Dei et al., 2008b). Amino acid and molasses supplementation were found to alleviate the negative effects of the antinutritional factors in broilers (Annongu et al., 1996).